How to Turn Outdoor Storage Space into a Safe Haven for Metal Preservation! Cortec's Vapor phase Corrosion Inhibitor Technology provides an effective solution for storing valuable assets outside in the harsh elements. Cortec® Middle East - Great Success at ADIPEC- One of World’s Most Influential Events for the Oil and Gas Industry! Cortec® Middle East exhibited at The Abu Dhabi International Petroleum Exhibition and Conference (ADIPEC), one of the biggest global events for the oil and gas industry. Cortec Middle East featured in Fluid Handling magazine! Cortec®’s VpCI® 389- Number One Choice for Indoor & Outdoor Multi-metal Corrosion Protection! 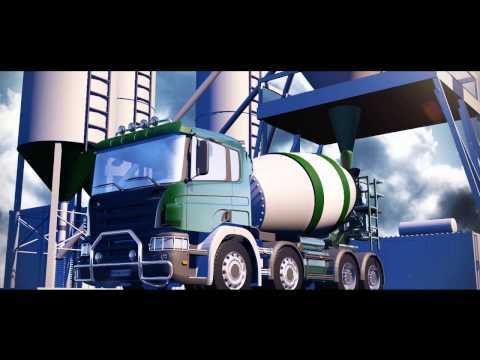 Cortec® Designs Corrosion Inhibiting Additive Compatible with Diesel Fuel Tanks and Systems! Durability: The Cornerstone of Sustainable Construction! 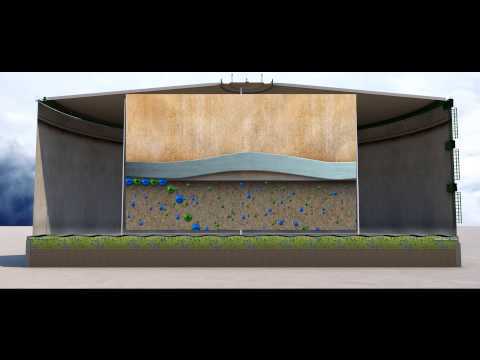 CorroLogic®: A Logical Solution to Soil-Side Corrosion Challenges on Aboveground Storage Tanks! Protect Sensitive Devices from Moisture, Mold, Mildew, and Corrosion with Cortec® Desicorr® Pouches NW! 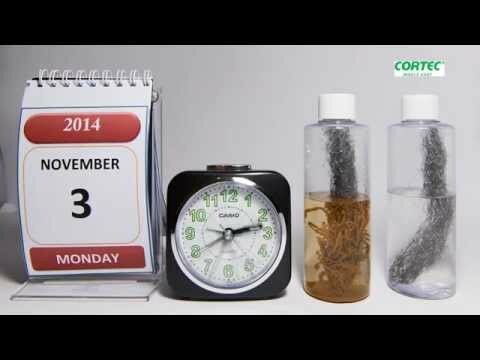 Save Time and Money with Cortec’s EcoClean® Biodegradable Scale and Rust Remover powered by Nano VpCI®! Cor-Pak® VpCI® Static Dissipative Bubbles Film Available at Cortec® Warehouse! Cortec® Forever Changes the Anticorrosion Coating Business! EcoShield® 386 is the First Water Based Coating Ever with Salt Spray Resistance of Over 1,000 Hours in ASTM B117 Test! Cortec® Presents EcoShield® VpCI®-144 Super Barrier: A Fully Recyclable Moisture Barrier Alternative to Polycoated and Waxed Papers! Spare a Thought for Critical Spares: Cortec® Offers Innovative Solutions to Global Companies! 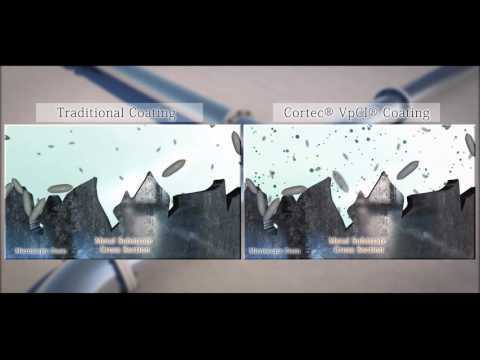 Cortec®- World's Fastest Growing Manufacturer of Corrosion inhibitors! Boris Miksic Shares his Journey as Keynote Speaker at Corrosion UAE! Cortec Middle East Gears Up To Support Drilling Companies For Rig Stacking! Cortec's CORROSION 2014 Paper #4250 Featured in June Issue of Materials Performance! Standing 828 meters (2,717 feet) tall and boasting more than 160 stories, Burj Khalifa is the world's tallest structure: a single tower that will eventually house 12,000 people.